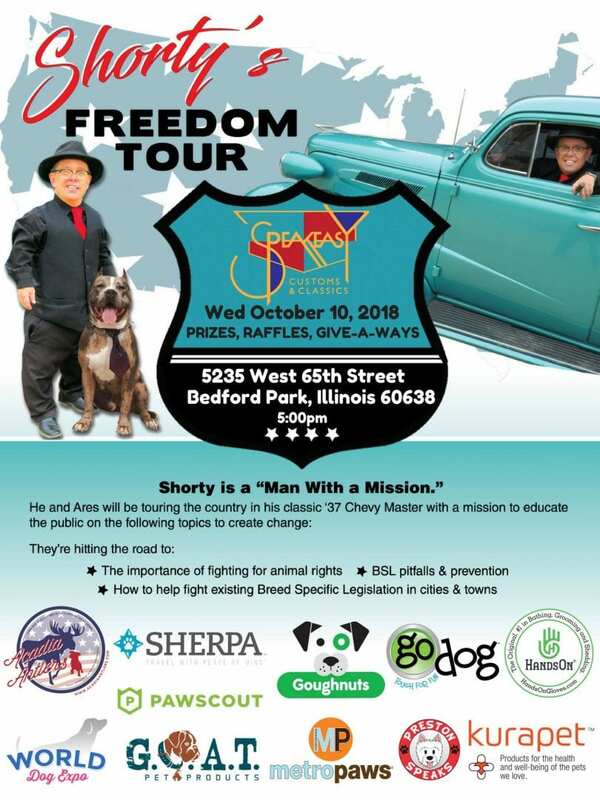 Shorty Rossi, star of Pit Boss on Animal Planet is bringing his Freedom Tour to the Chicago area. 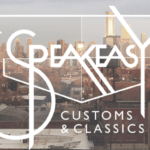 I speak HERE on Steve Dale’s Pet World, WGN Radio, with Shorty and Greg Alonzo of Speakeasy Customs & Classics about the event to benefit Chicagoland Rescue Intervention & Support Program (CRISP). Shorty and I talk about the idea of breed bans that is not a solution to any problem. Instead responsible dog ownership is the answer. 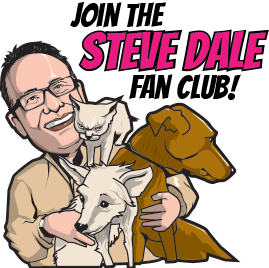 We chat a bit about the facts of dog bites – mostly they happen to children, and in the home where the dog lives when there is no adult supervising. And the most serious of attacks occur with dogs who have a history of problems (which haven’t been addressed) or a dog that is actually taught to be aggressive and/or without supervision roaming a neighborhood. Shorty Rossi is traveling around the country to talk about what dogs called pit bulls really are. And the answer is – they are individuals, just as all other dogs are. He says his Freedom Tour is about changing minds. There will be a classic car show (with a pin-striping demonstration), a mural artist, a deejay, adoptable animals, a raffle, and food trucks (for people and for dogs) and local beer. 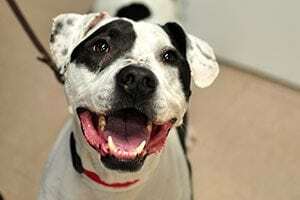 CRISP is a non-profit coalition of rescues and shelters that are all about intercepting animals before they walk through the doors of Chicago Animal Care & Control (CACC). By finding resources so people can keep their pets, many lives are saved and families are kept are together. When people just can’t find a way to keep the pets, CRISP often re-directs the animals directly either to their participating shelter or a foster home. By not entering CACC, it’s healthier for that individual, and allows for more space at sometimes overcrowded CACC. CELEBRATE! 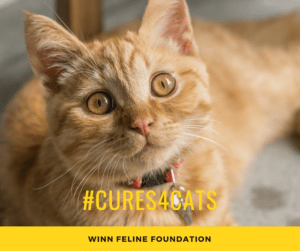 October 20 is Winn Feline Foundation Cures4Cats Day! It should be a national purriday. 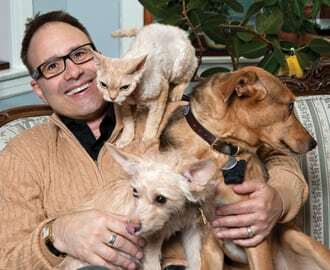 I explain the value of this special day to support us better understanding kidney disease in cats. Reality is if your cat lives long enough, your cat will be stricken by kidney disease. The idea is to learn why this happens to SO many older cats, and how can we prevent it or better treat than current therapies allow? I also talk about “My New Puppy,” a coloring I authored. I never suspected I’d author a coloring book. And there’s a coloring contest associated with the book, which kids can enter and potentially win. The book is totally FREE, HERE.